Make no mistake about it--even though Red Rock has an excellent optional passing guarantee, we work VERY HARD to get our participants past their tests. 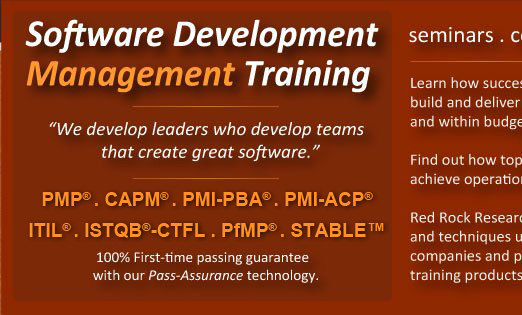 We have put thousands of hours into course development and we choose trainers with substantial industry experience to present content with real-world examples so that you can understand it quicker. In addition, we have developed our Pass-Assurance Technology (see below) to help you understand when you are ready to take your test. If you don't pass your test on attempt #1, we will pay for your second attempt. If you don't pass on your second attempt, we will pay for your third attempt. If you don't pass on your third attempt, we will refund ALL of your money, except for the tests we have paid for in your behalf. You even get to keep the course-ware. In order to qualify for the guarantee, you must read the certification book we send you, be present in class every day, score within the safe zone on our simulator, and take the test within three weeks of completing the course. We do this with Pass-Assurance Technology. 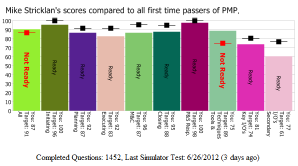 Specific only to Red Rock course attendees, we have developed an evidence-based benchmark, based on our simulator-test scores from past attendees, that lets you know how you measure up against others who have passed the test on the first try. Now you can know when you are finished studying and are ready to take the test. 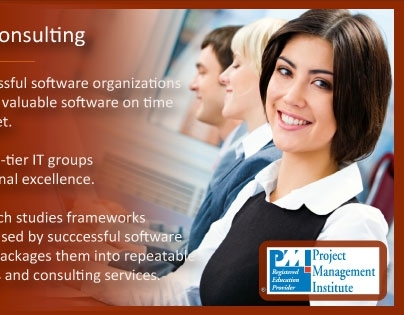 This is a huge time-saving benefit available only to Red Rock course attendees. We know you have a choice when selecting your course provider. Be careful because not all exam prep guarantees are equivalent. Read the fine print from other providers and be sure they don't contain 'processing fees' or 'administration fees' which they withhold from you. Red Rock we refund every penny to you, minus the tests we have paid for in your behalf.